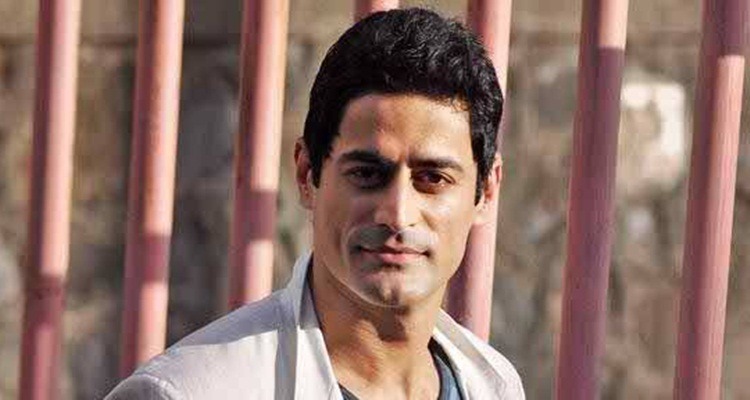 Mohit Raina is an Indian actor famous for his work in Hindi TV shows. Mohit is known for his role of the Hindu god Shiva in, ‘Devon ke Dev-Mahadev’ and ‘Mahabharat’(2013). He started his acting career with a Sci-fi TV show called ‘Antariksh’ (2004). 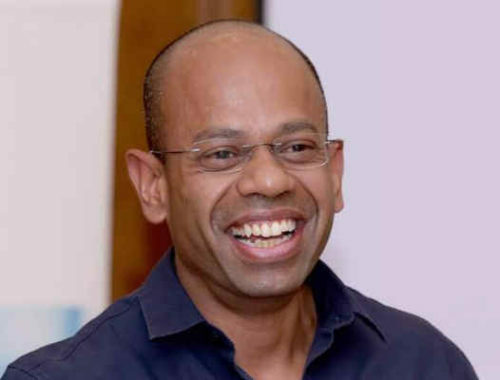 He is currently portraying the character of Emperor Ashoka in ‘Chakravartin Ashoka Samrat’. 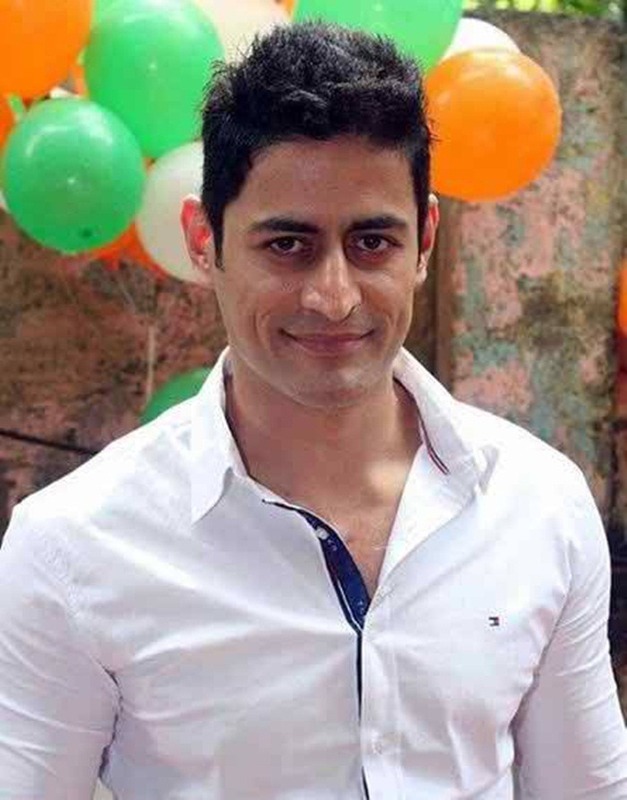 Read more about his personal and professional life from Mohit Raina Wiki. Mohit was brought up in Jammu, where he got his bachelor’s degree in commerce. 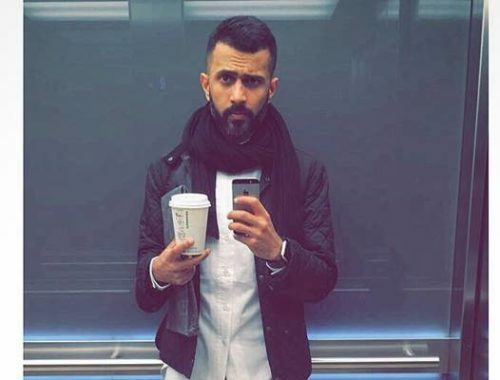 After completing graduation he shifted to Mumbai to start a career as a model. He came with a hope that modeling will help him land a role in Bollywood. He lost 29 kgs(64 lb) from his original weight of 107 kilograms (236 lb) so that he could participate in the 2005 Grasim Mister India modeling contest. 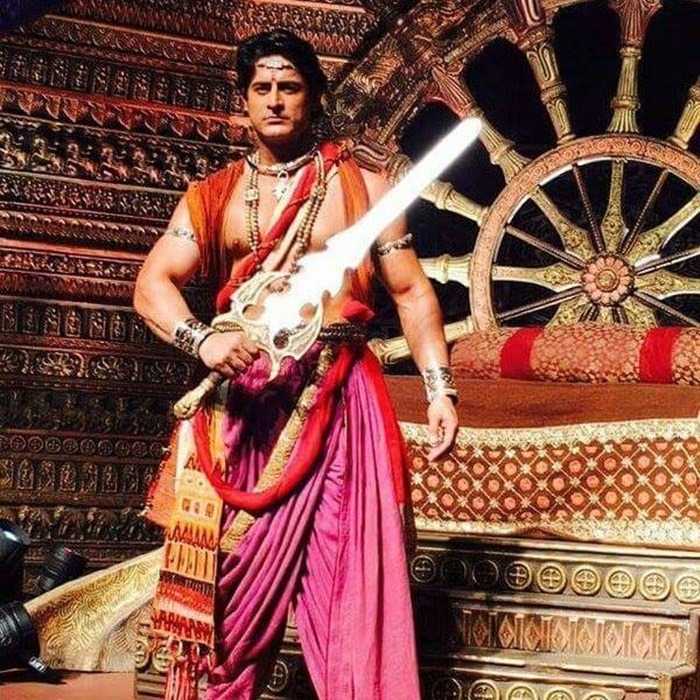 He came in the top five ranks in this competition.What many don’t know about Mohit Raina is that at the age of 35, he earns 1 lakh rs per episode for the TV show ‘Chakravartin Ashoka Samrat’. However, his current net worth is unknown. His acting career began with a science fiction TV show ‘Antariksh’ in 2004. In 2008, he starred as JaiKishan in the comedy film ‘Don Muthu Swami’. This movie was not a big success at the box office which caused him to return to TV shows. 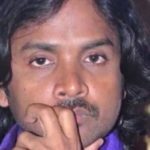 After that, he played a role in the TV series ‘Chehra’ which revolved around a handicapped girl. 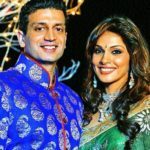 He played the Role of her husband Garv, a business tycoon. In December 2010, Raina became the male lead of the show ‘Ganga ke Dheej’. In 2011, he also starred as the lead in Nikhil Sinha’s ‘Devon ke Dev— Mahadev’. 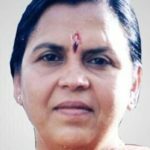 Raina is currently playing the role of emperor Ashoka, in the historical TV show ‘Chakravartin Ashoka Samrat’ on Colors TV. Mohit became famous for his role as Shiva in the Mythological series ‘Devon ke Dev-Mahadev’. He received his first nomination for Best Actor in a Lead Role for Indian Telly Awards in 2013 and won. In 2015 he again got nominated for the same role for Best Actor in a Lead Role for Star Guild Awards. 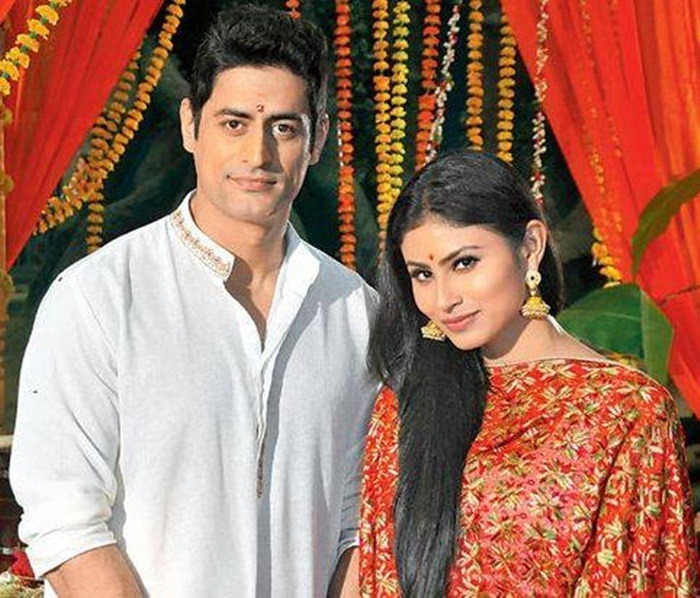 Mohit Raina’s girlfriend is television actress Mouni Roy. 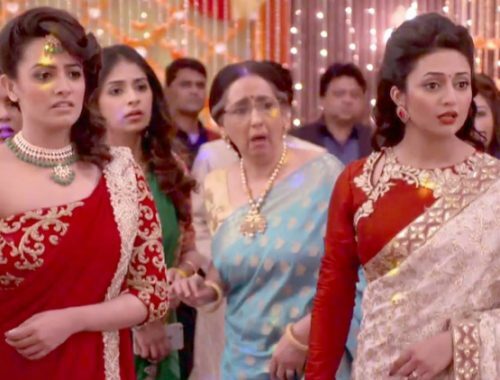 Raina and Mouni shared screen space in ‘Devon Ke Dev-Mahadev’ and their off-screen rapport made rounds in media as well as their fans. Raina played the role of Shiva while Mouni played Sati. They had a great on-screen chemistry and were soon rumored to be dating. Though they have never accepted their relationship, the couple has been spotted together on several occasions. 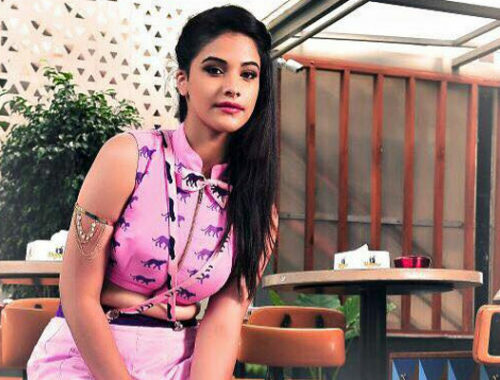 According to reports, Mouni & Raina regularly spend time with each other and are seen together a lot of times. We are excited to see more of Mohit Raina in the coming days. Stay tuned for Mohit Raina’s latest news.